2014 two CD collection from the veteran Country/Pop entertainer. Glen Campbell has enjoyed over 50 years as a successful solo performer, one of biggest stars of Country music of all time, scoring many worldwide hits. 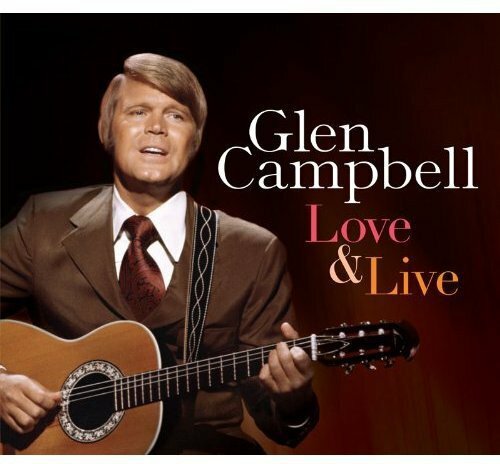 The first disc has Campbell in fine form covering his own personal favorite love songs of all time. The second disc of this collection gathers fabulous live performances of his biggest hits. If you have any questions about this product by Music Club Deluxe, contact us by completing and submitting the form below. If you are looking for a specif part number, please include it with your message.